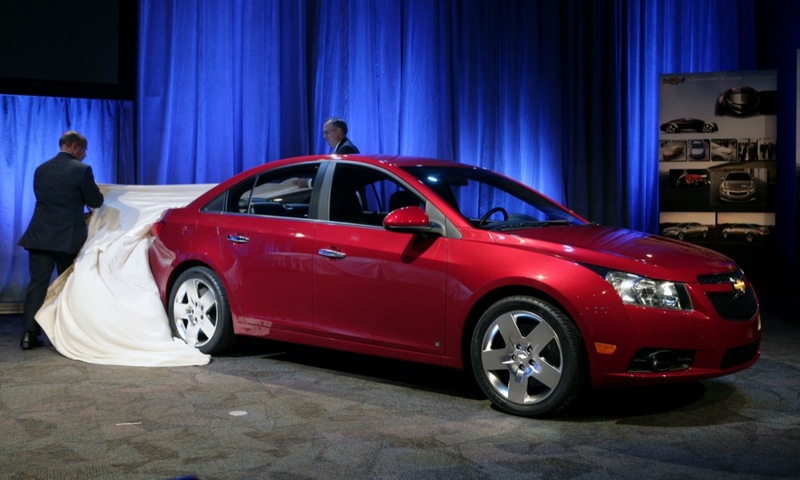 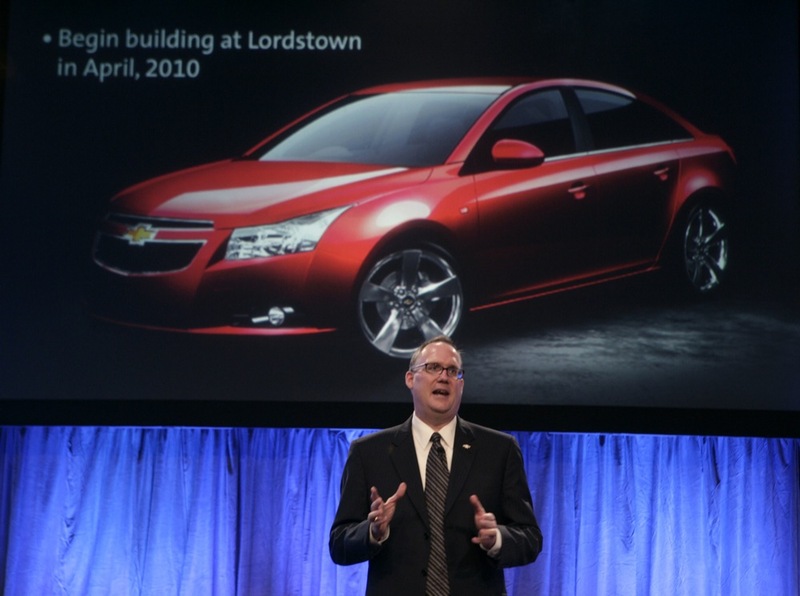 Many a GM fan is wholefully excited for the North American launch of the Chevy Cruze compact sedan. 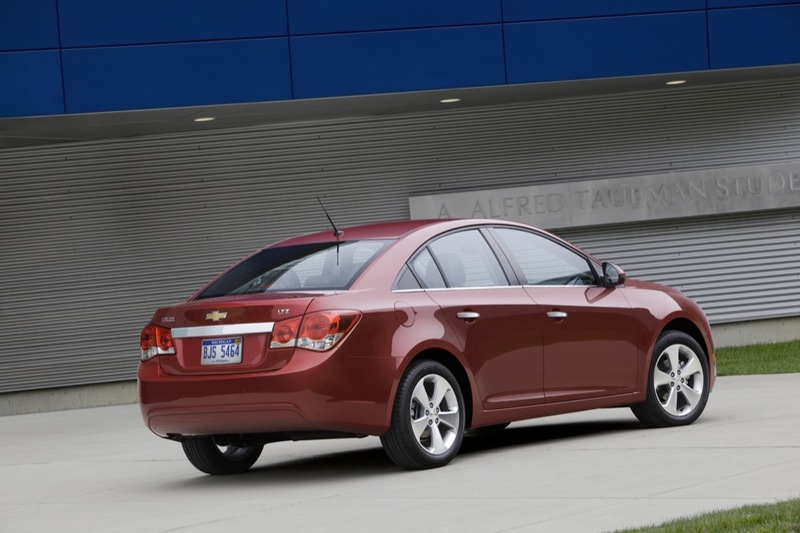 And as the bow tie brand and its dealers let the Delta II-based sedan loose on the streets, we have some insightful details about the vehicle’s target market. 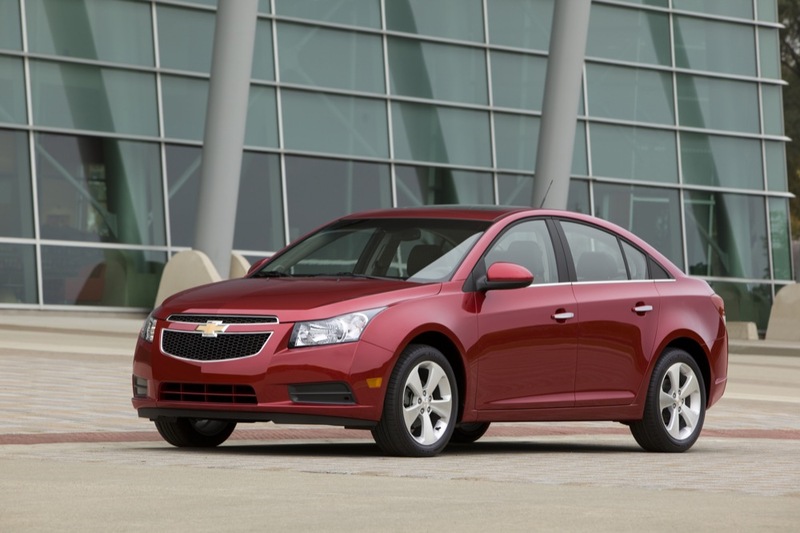 A source close to the Cruze marketing team told us that the target market for the vehicle includes empty-nesters and baby boomers who wish to downsize to a smaller vehicle. 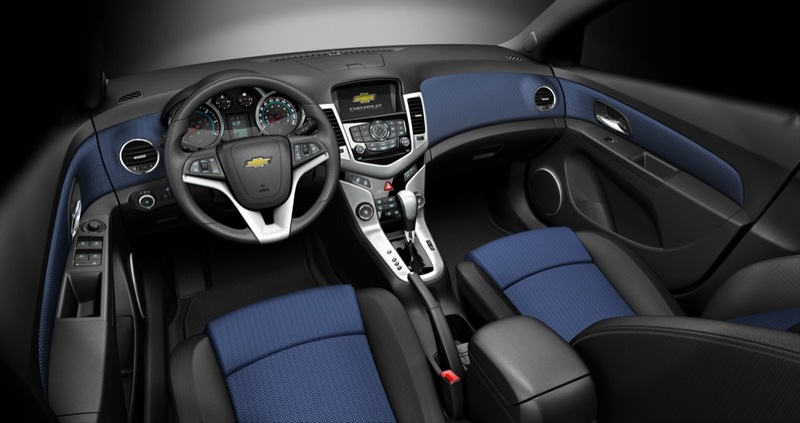 Market research has shown, however, that these buyers will only opt for a more compact offering if other features are not sacrificed. 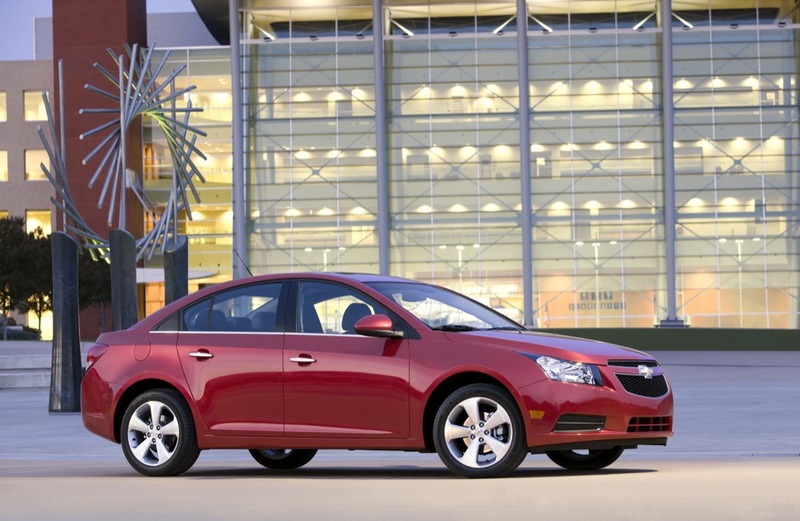 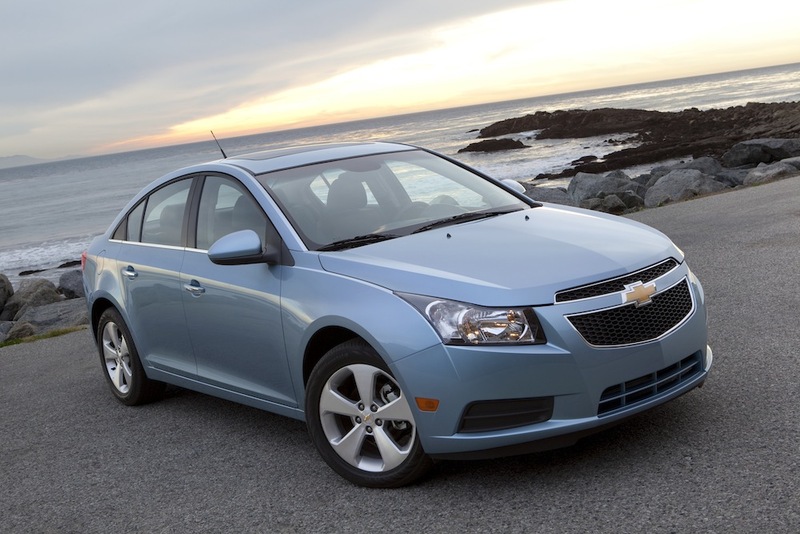 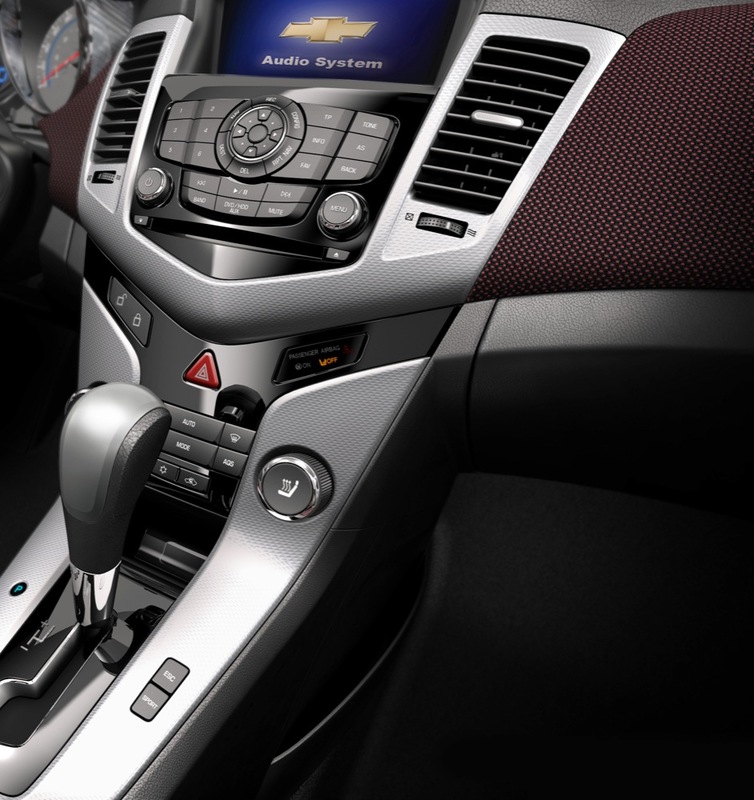 As such, the Cruze offers features such as Bluetooth, turn-by-turn navigation, and pause-and-play radio. 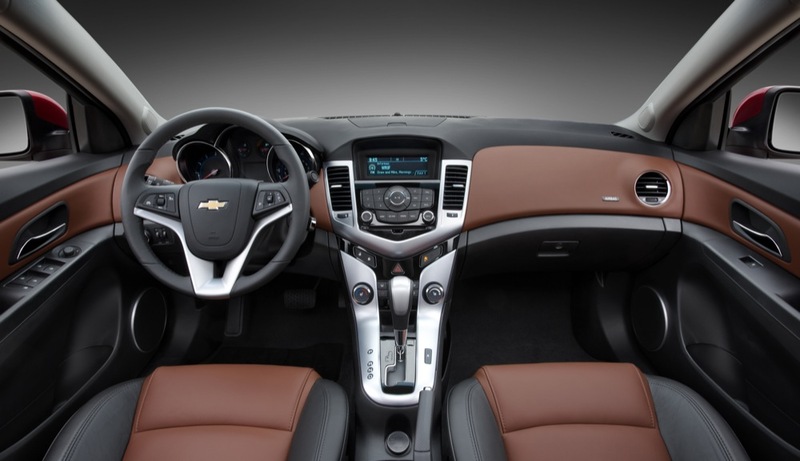 Traditionally, such features have been hallmarks of larger and more expensive vehicles but – as Chevrolet points out – it hopes to gain a competitive advantage with a better product, plain and simple. 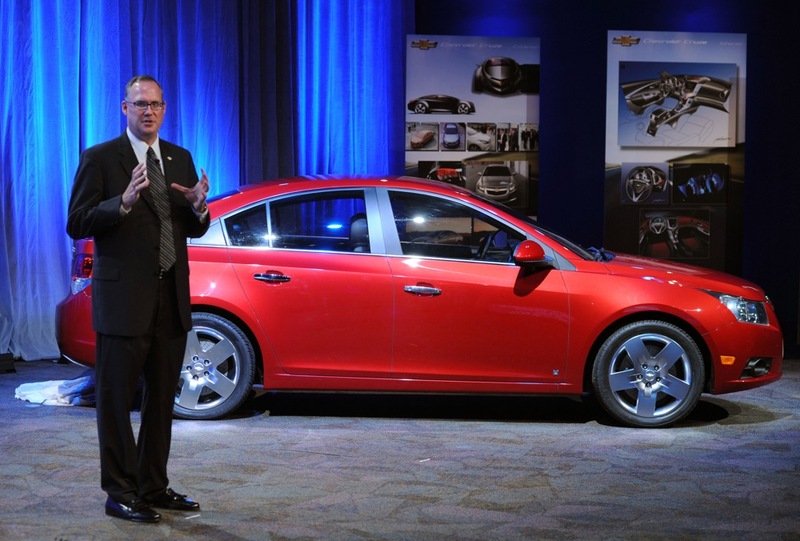 “You’re probably not going to do it with a car that’s ‘As good as.’ You’ve got to have a car that’s better,” said Chuck Russell, GM’s vehicle line director for global compact cars. 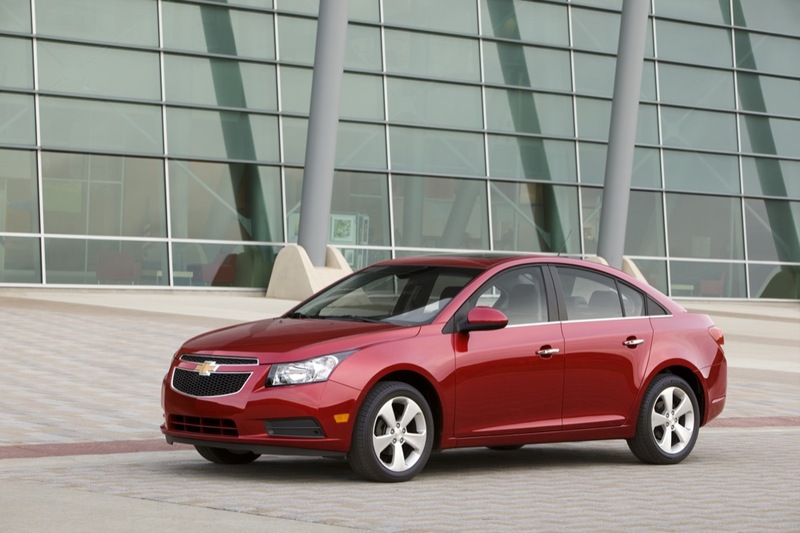 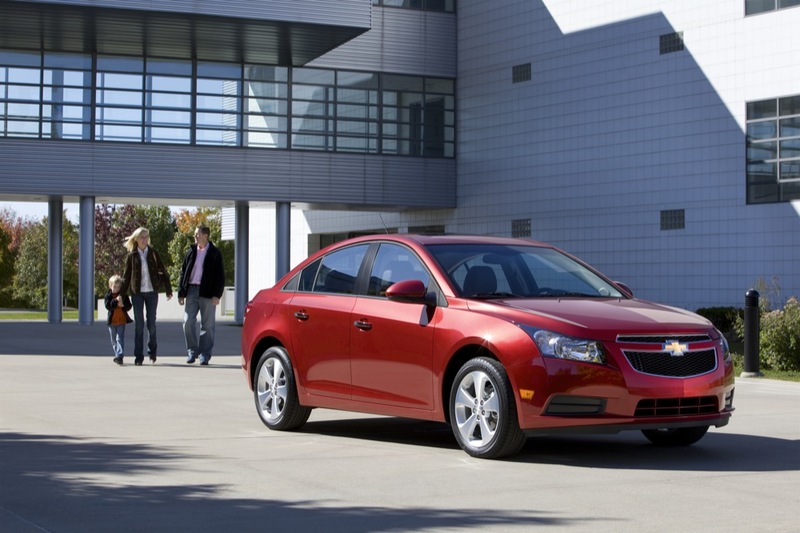 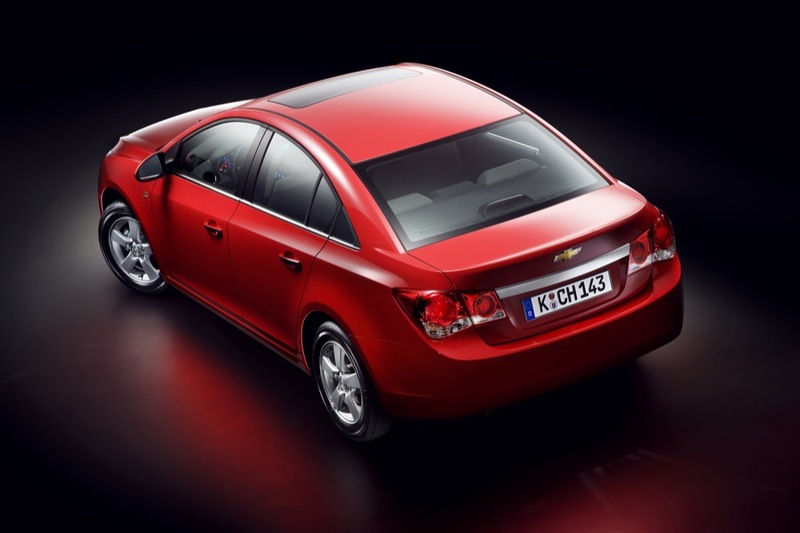 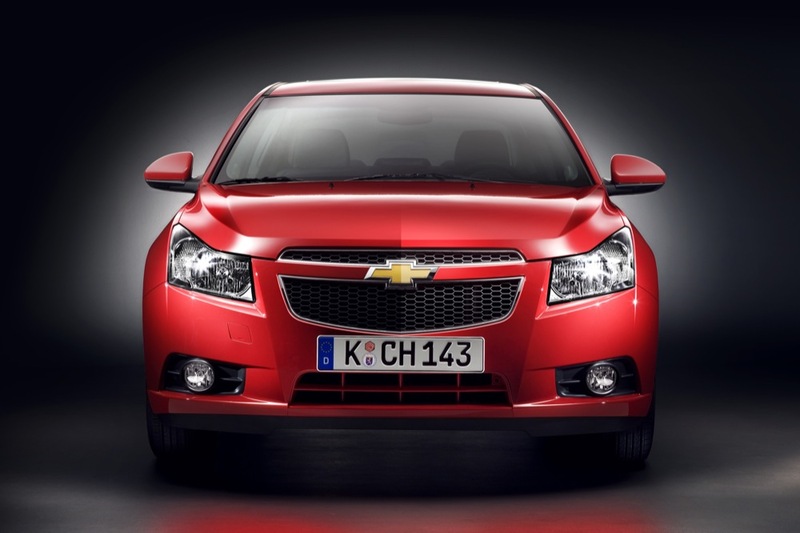 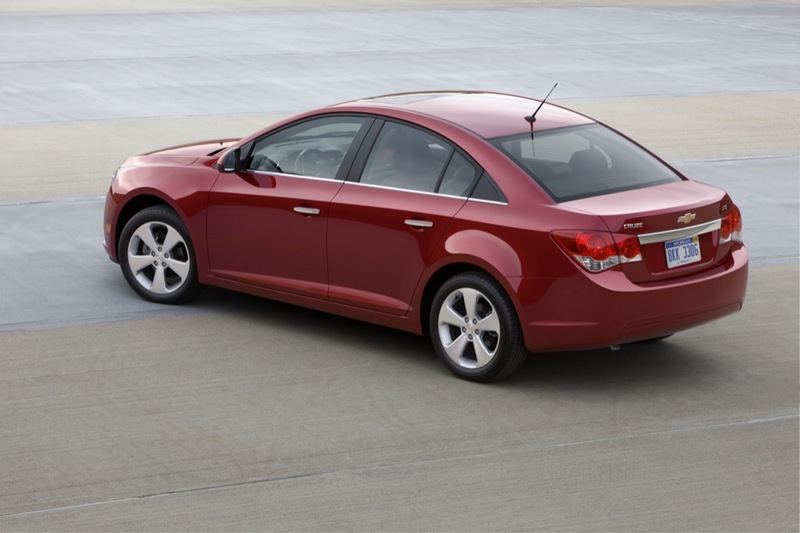 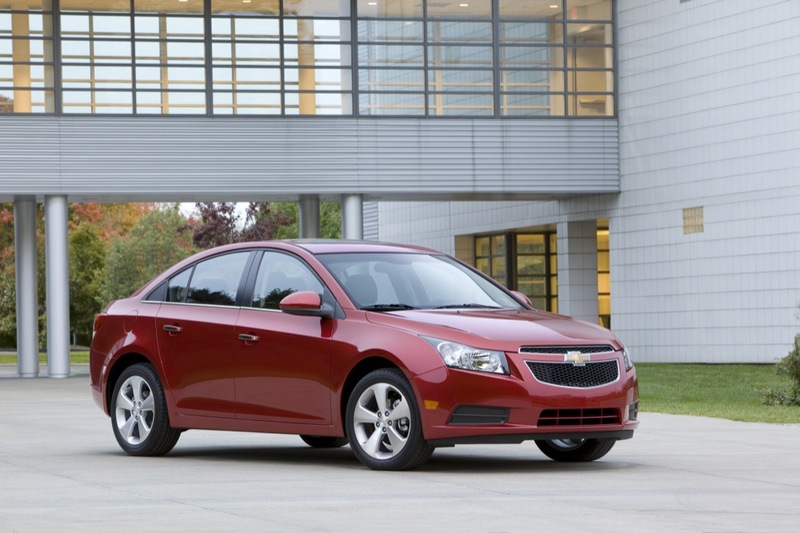 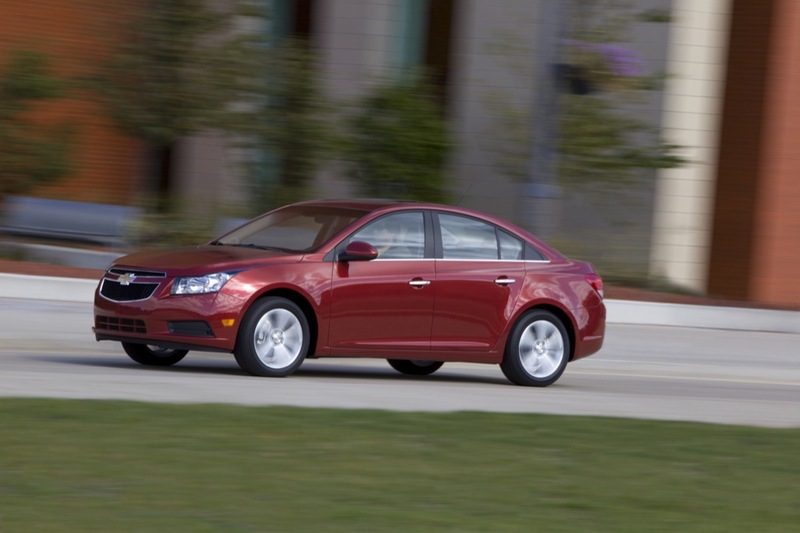 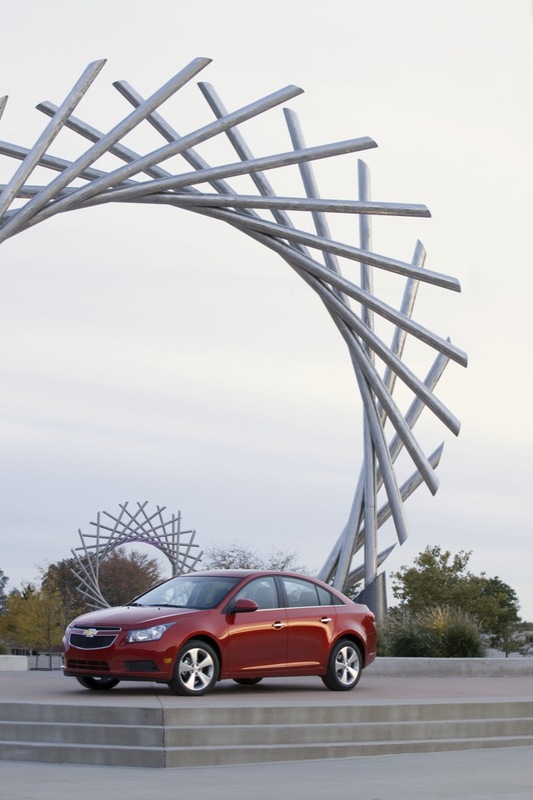 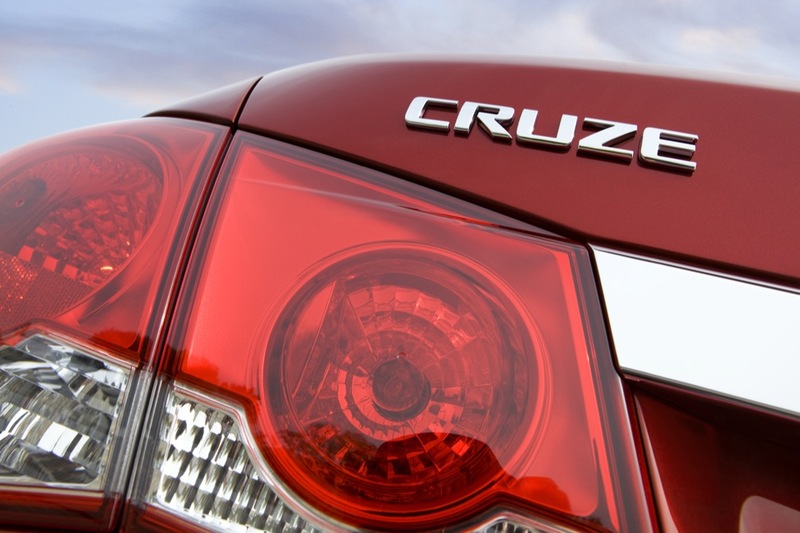 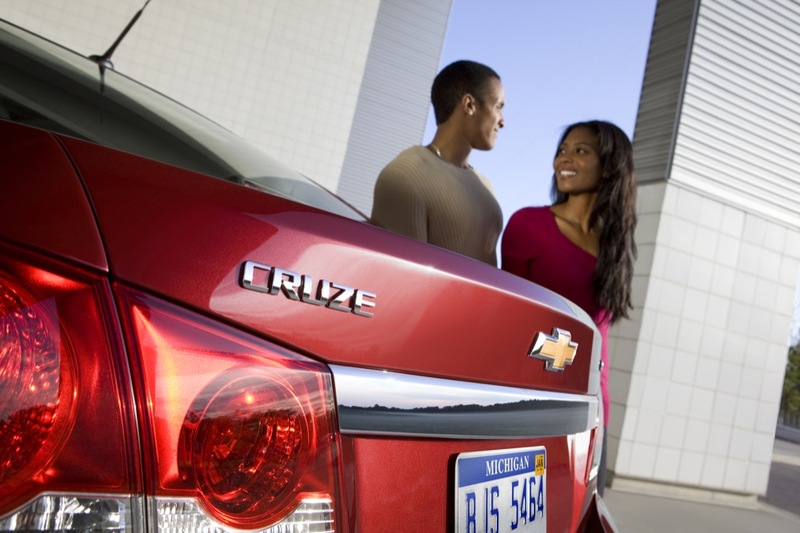 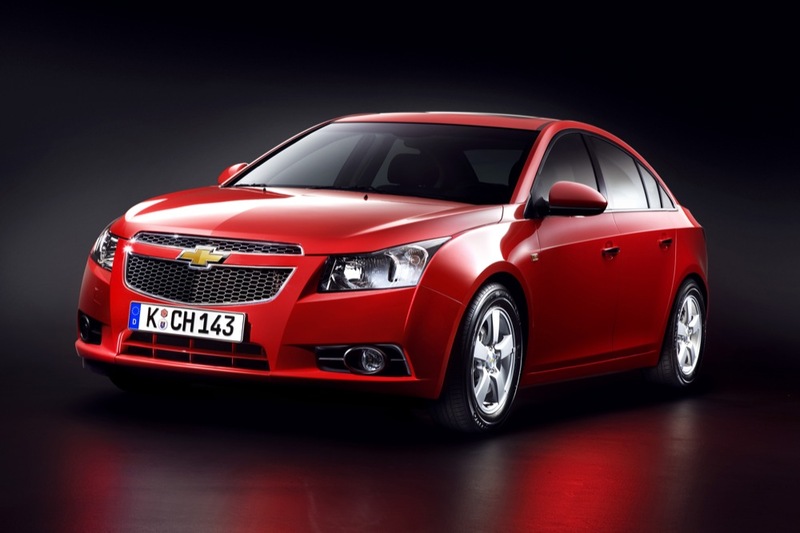 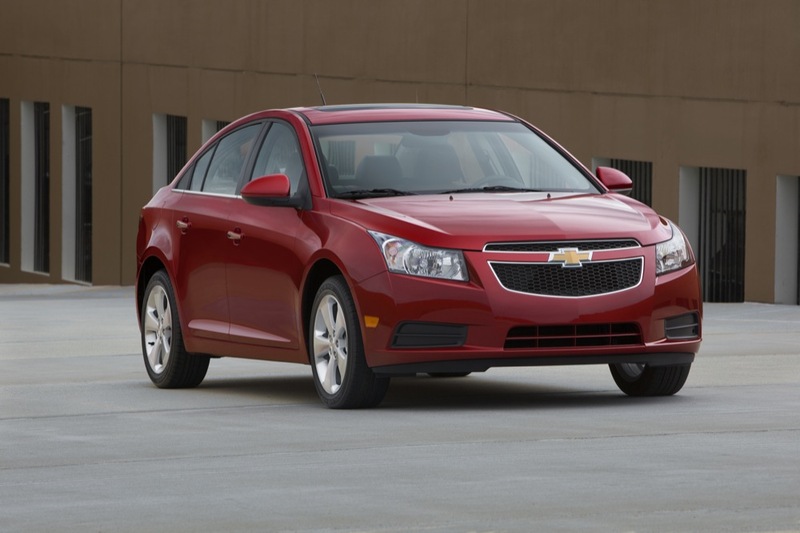 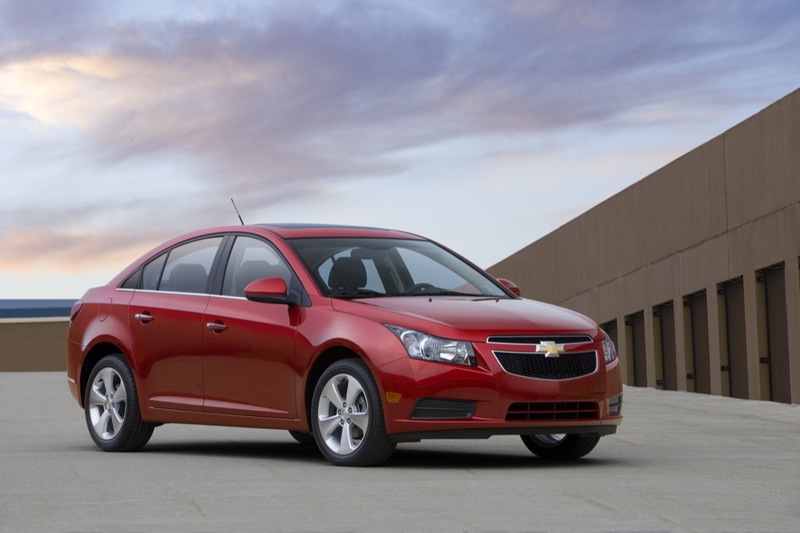 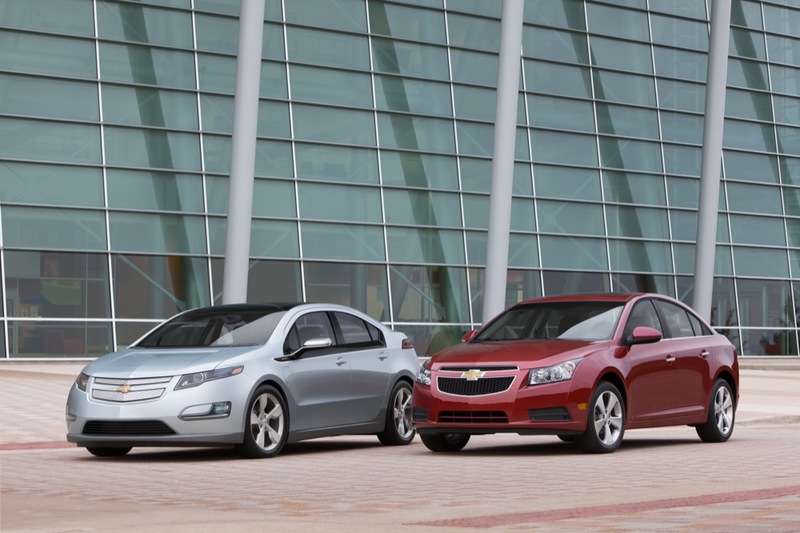 The Cruze is on sale now and carries a base price of $16,995. 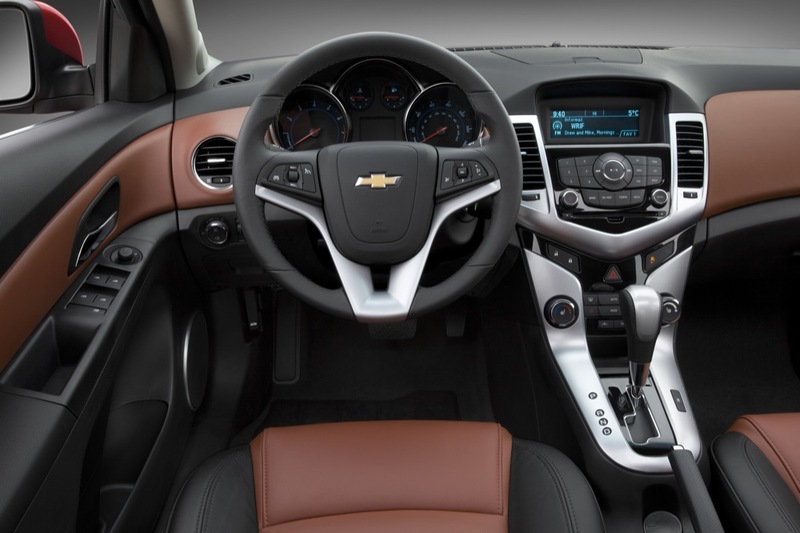 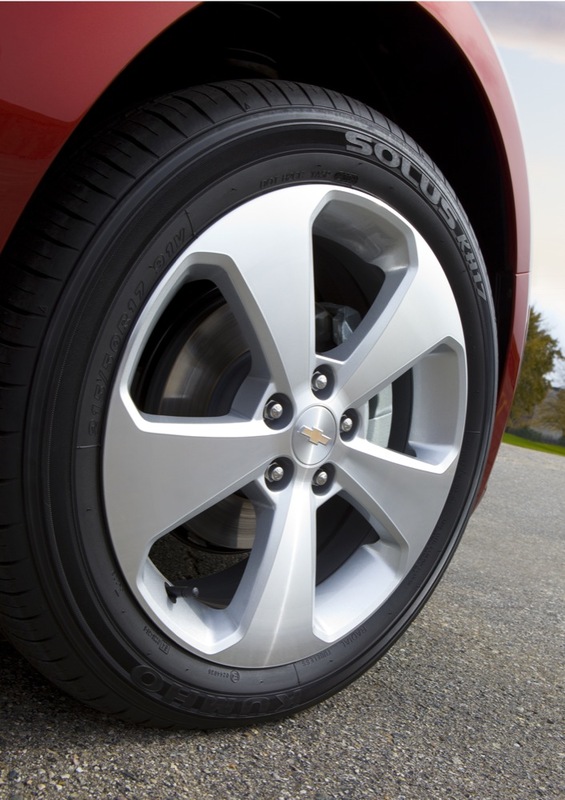 The top-of-the-line LTZ model is priced at $22,695 – including shipping.